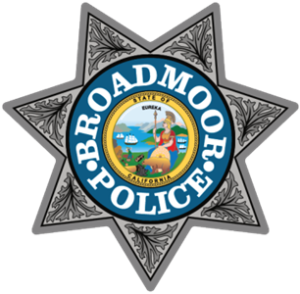 Broadmoor Police is actively seeking individuals to join its team. 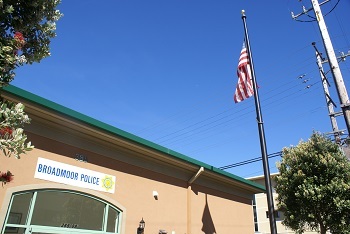 Broadmoor Police is always on the lookout for men and women to join the ranks within the volunteer services division of our department. For questions about our volunteer program please contact us today or read our Frequently Asked Application Questions. NOTE: Please do not submit a POST Background packet at this time. Submitting the basic Broadmoor Application form below is sufficient. Please click the apply now below to get started. The following are listed criteria each candidate must meet before becoming a Reserve Peace Officer in the city of Broadmoor. Note: All candidates must reside no more than 40 miles from the Broadmoor Police Department. 1) Adobe reader must be installed to view and fill out the application. This is a FREE download that can be downloaded here. 2) Click the Apply Now button below to open the PDF application. This is a fillable form that can be completed on any pc. 3) Once your application is complete, please save it to your PC or Mac and return to this page and submit it using the form below. Completed applications will only be accepted using the submission form below. Please fill out the application and submit it below.